Our Sangiovese reflects our local philosophy, as do all our wines. The grapes are chosen in the vineyard, hand-harvested and immediately taken to the winery where they go through further selection. A long maceration on the skins takes place, and then it is racked and placed in stainless steel tanks. A Sangiovese with fine tannins and a subtle hint of citrus. It is very satisfying even if enjoyed at (55 °F) 13 °C, perfect for those who love red wine as an aperitif. On the palate, the wine is rich, with fruity aromas, heightened by vinification in stainless steel. 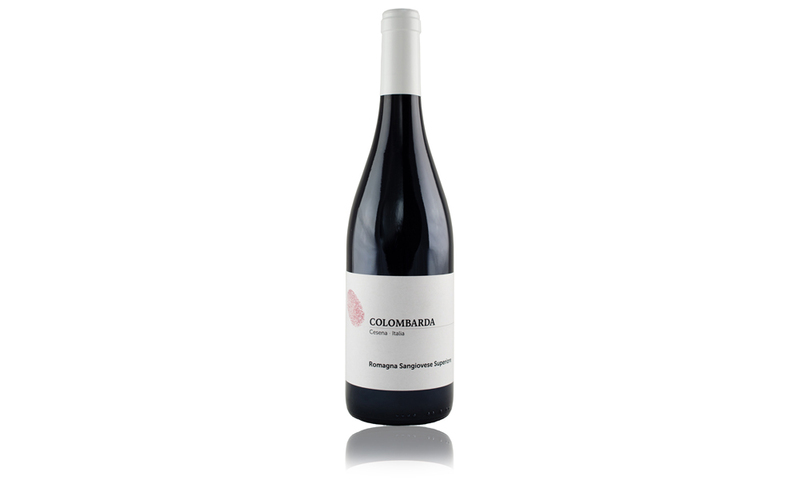 Aromas of blackberry, strawberry, black cherry, plum and currant. Spicy notes of black pepper and floral hints of violet and iris. The palate is pleasantly fresh, with fine tannins. A truly pleasing wine that can be paired with fine meats, roasts, semi-aged cheese, eggs, cold cuts, and intricate pasta and risotto dishes.